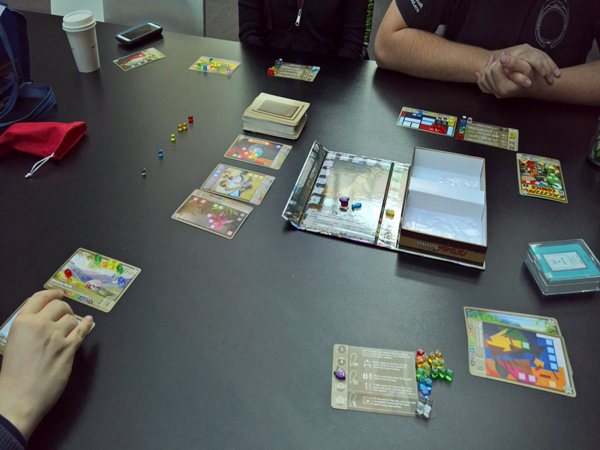 Are you a board game designer looking to get feedback on your new games? Or are you a board game enthusiast who wants to be part of the creative process for unreleased titles? 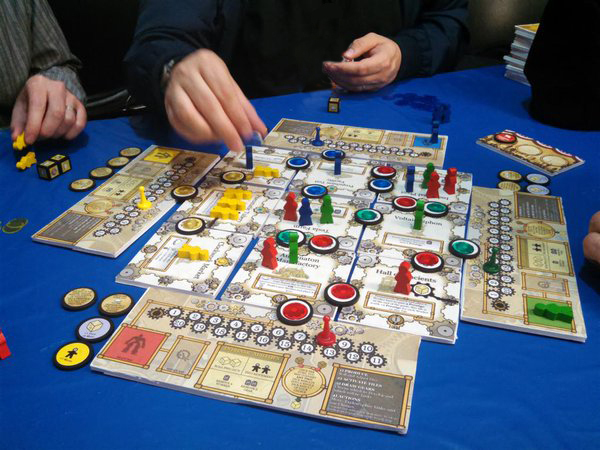 Come join fellow designers and playtesters at this three-day board game development workshop.